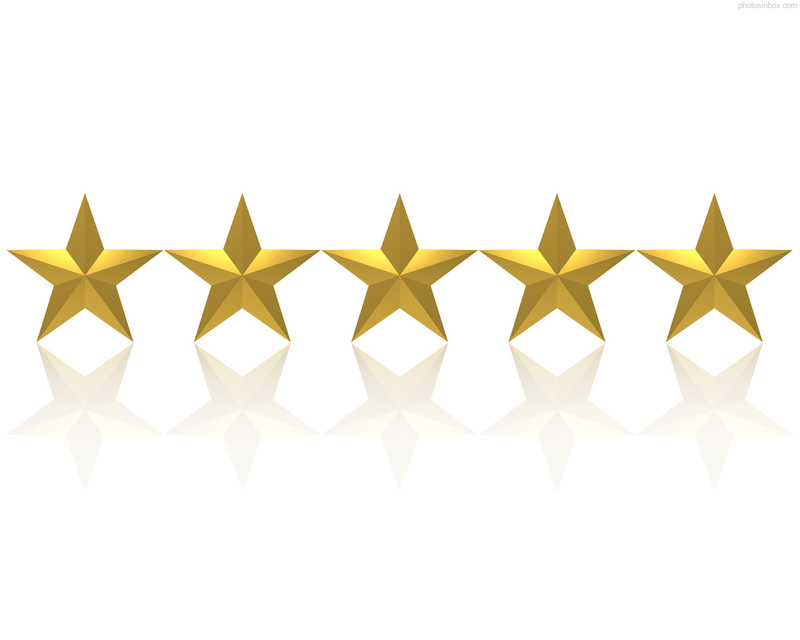 What our valued customers have been saying about the service Paul and his team are providing at our Woodford Green Office. A wonderful opportunity for the first time buyer to purchase this luxurious apartment. 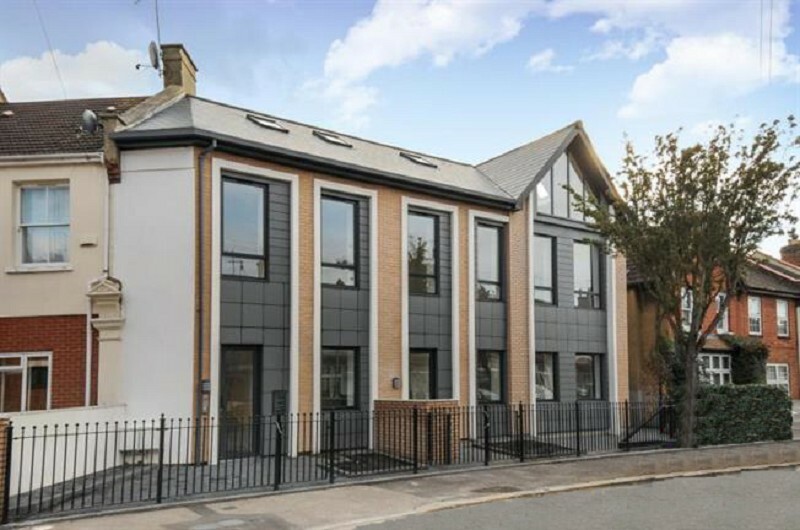 Occupying the first floor of this stylish newly built development and enjoying bright interior with contemporary style living accommodation. 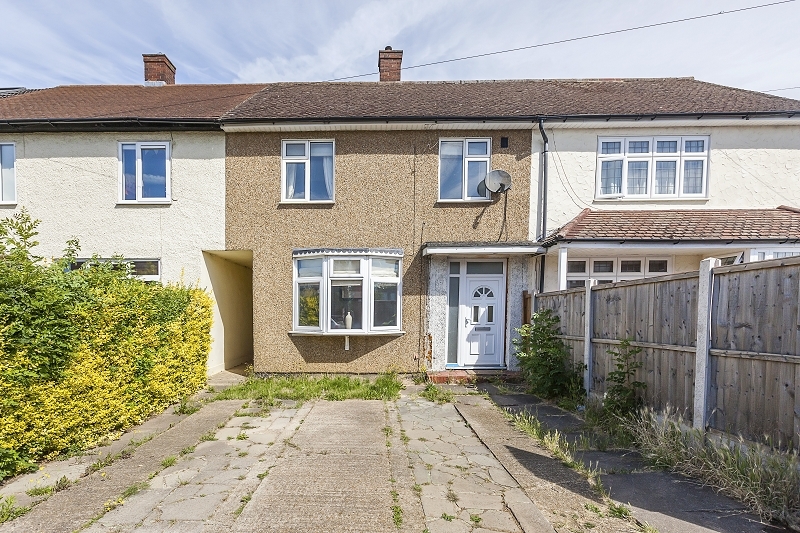 A great opportunity for the first time buyer or buy to let investor to purchase this two bedroom terraced house boasting large rear garden and driveway. 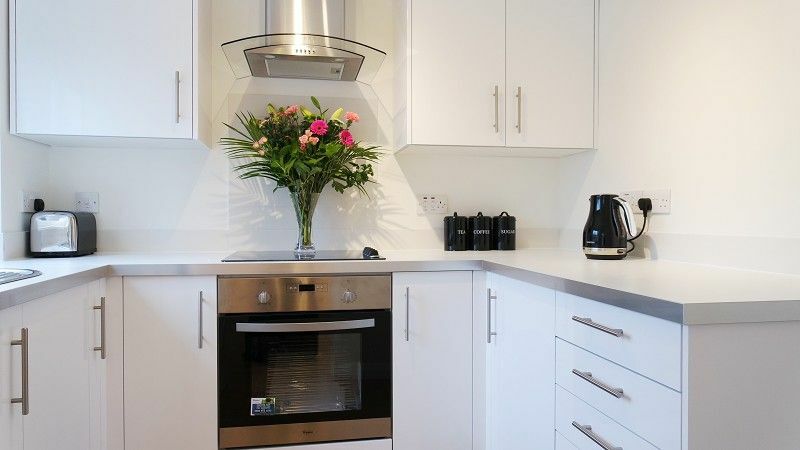 This exceptional and bright apartment occupies the first floor of this purpose built block. Boasting excellent presentation and a wealth of natural light. A great opportunity to acquire this end of terrace family home boasting garage and driveway to side. 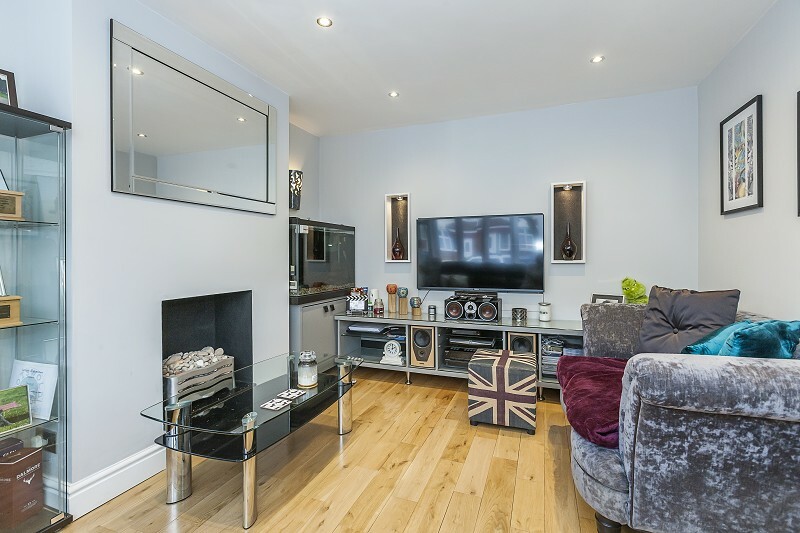 A truly delightful ground floor maisonette enjoying contemporary interior and well proportioned living space. 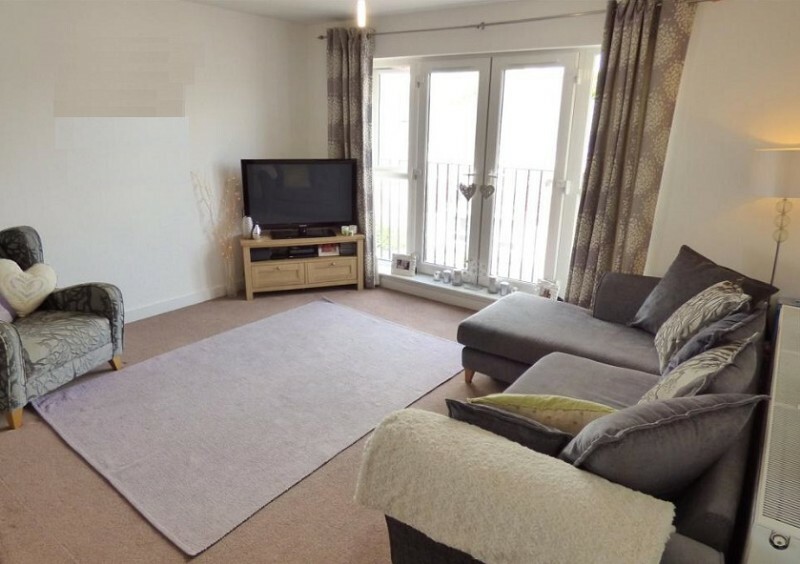 Composed of a private entrance with extensive storage, bright reception room, separate fitted kitchen, double bedroom with fitted wardrobes and three piece bathroom suite. 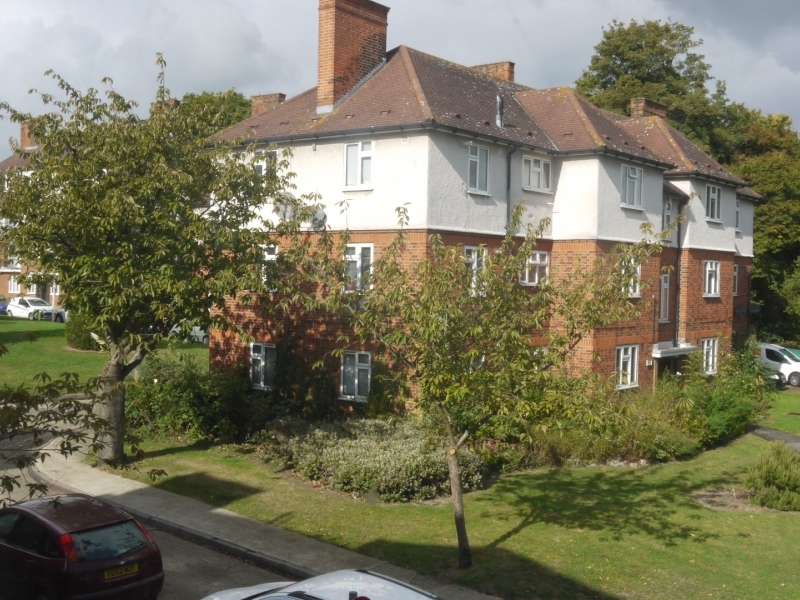 We are pleased to offer for sale this first floor two bedroom flat located in a quiet location in Buckhurst Hill. 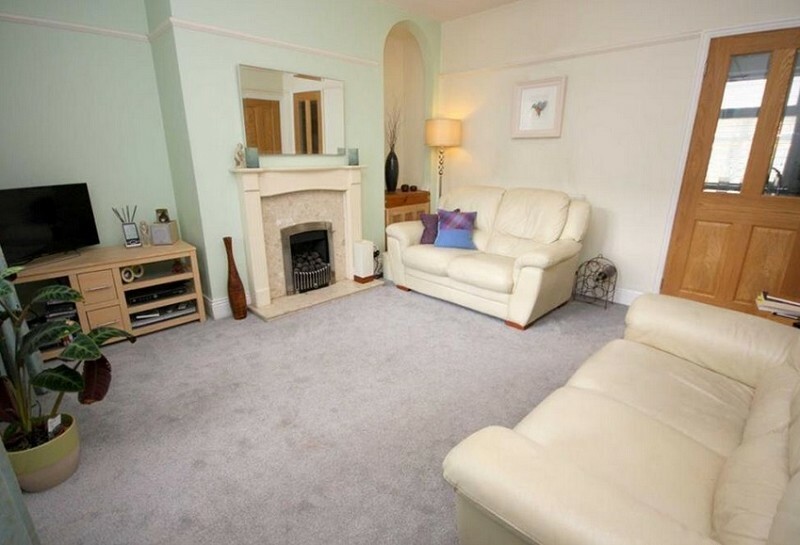 The property has a spacious reception room and modern kitchen and bathroom. 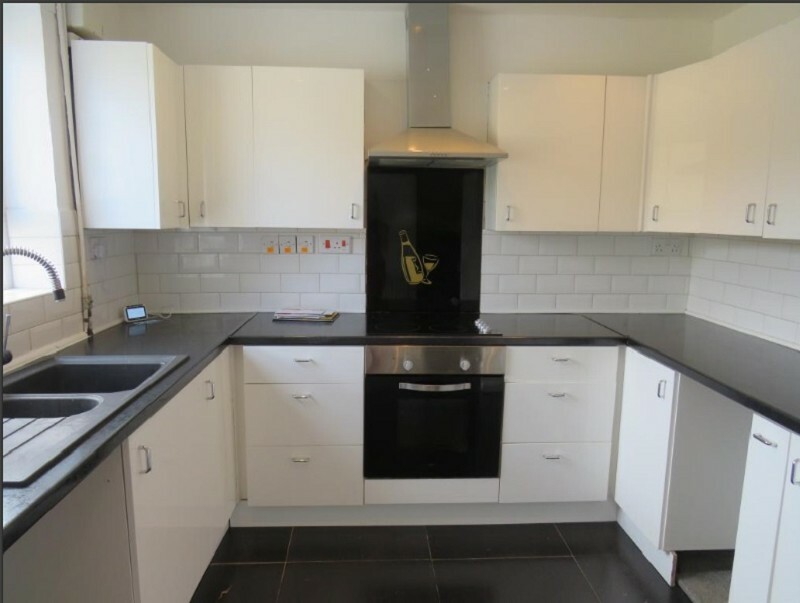 This two bedroom flat is being offered with no onward chain. 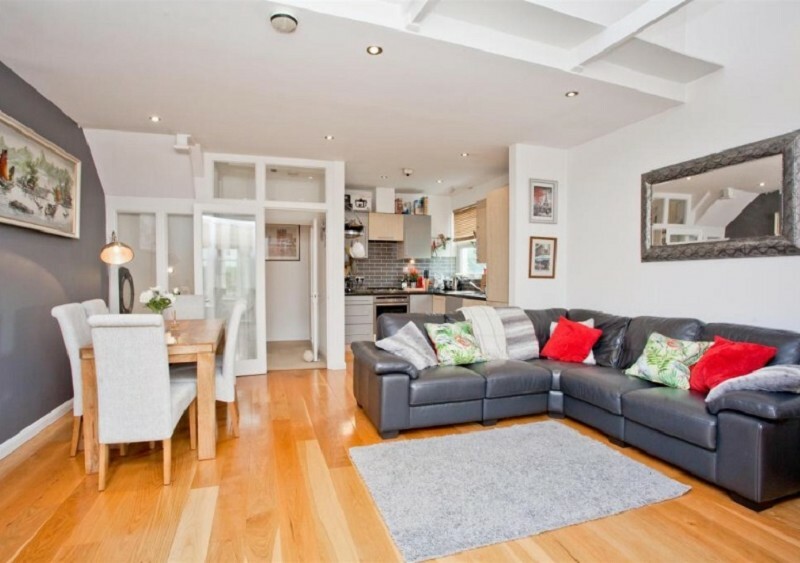 The property benefits from a well proportioned living space and private balcony. Inside there is a spacious lounge, kitchen, bathroom, and two good sized bedrooms. 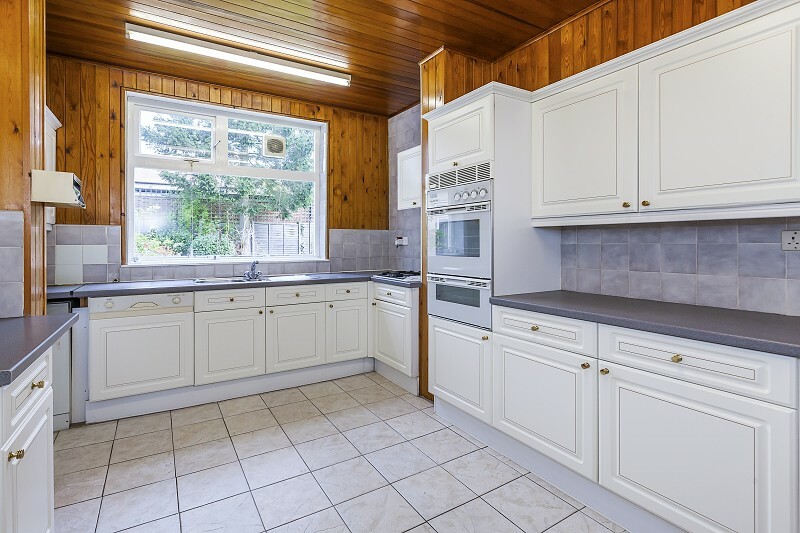 This much improved three bedroom house is the ideal purchase for any growing family, located just a short walk from Epping Forest, South Woodford Cricket and sports ground with easy access to the M11 and A406. 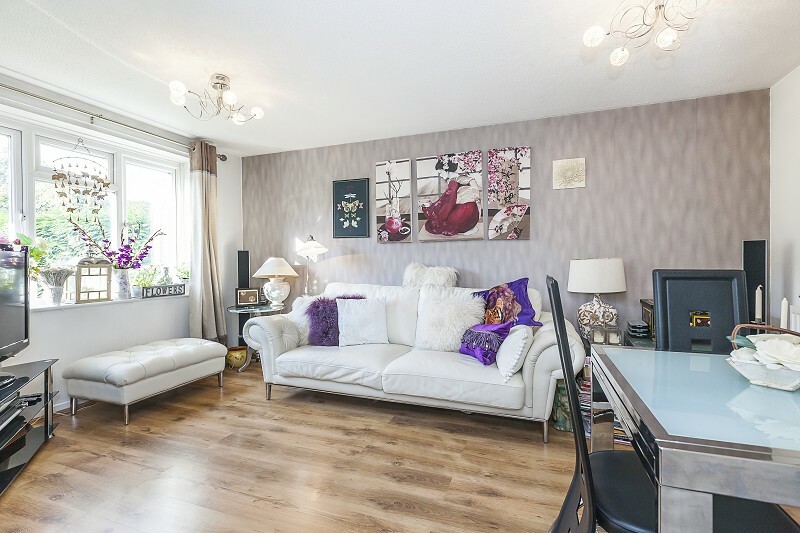 A truly delightful ground floor Freehold maisonette enjoying contemporary interior and well proportioned living space. 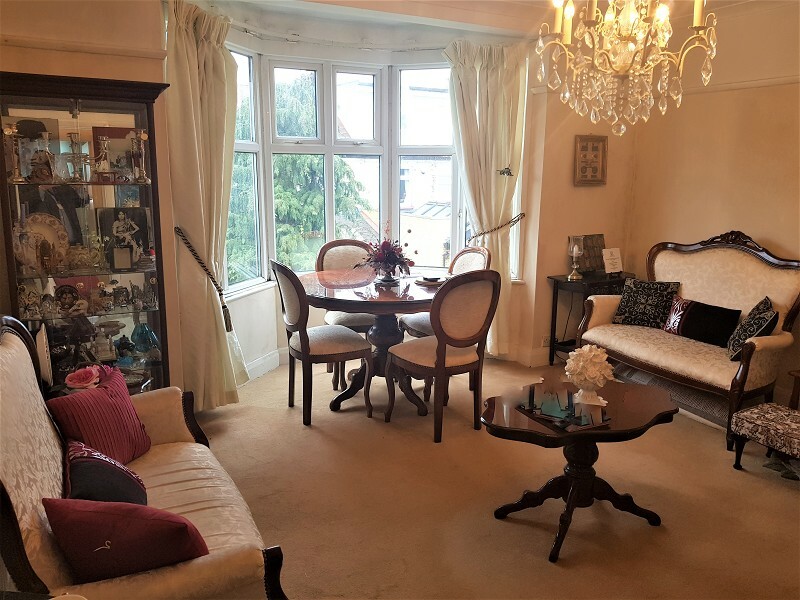 Composed of a private entrance with extensive storage, bright reception room, separate fitted kitchen, double bedroom with fitted wardrobes and three piece bathroom suite. 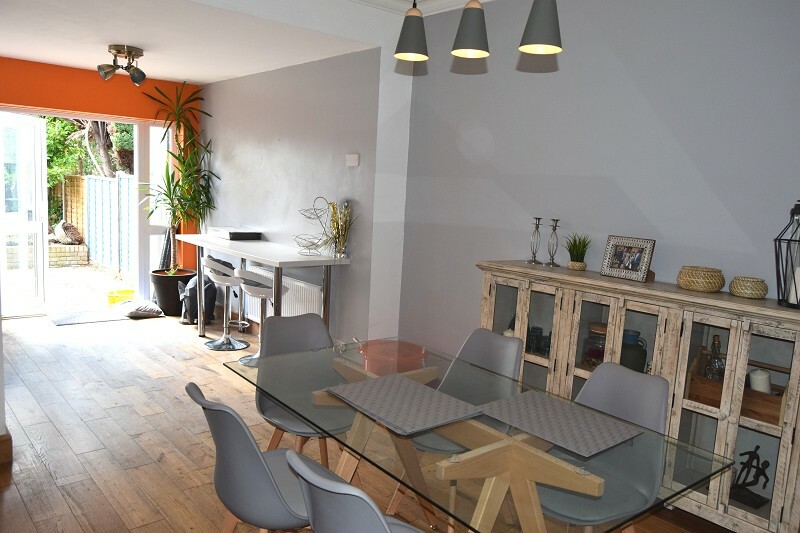 A beautifully presented apartment occupying the first floor, enjoying its own private balcony, well proportioned separate living accommodation and bright and neutral interior. 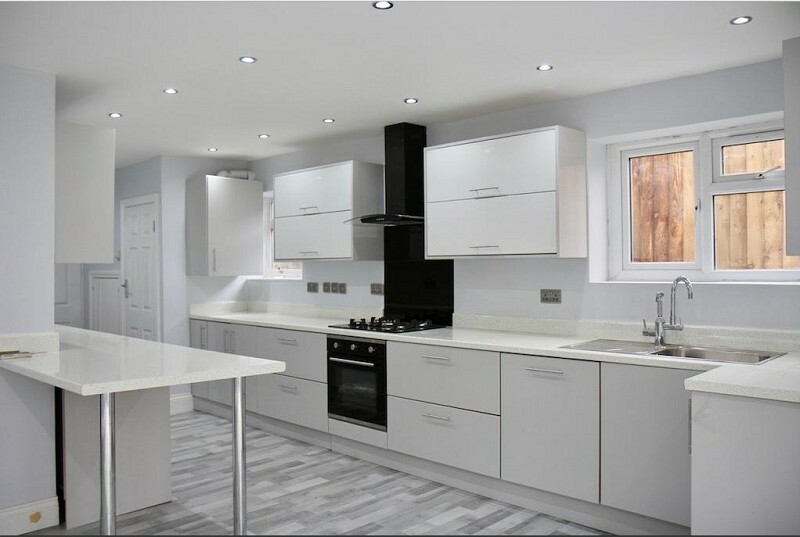 Compromising of three double bedrooms, good sized reception room, luxury bathroom suite and a striking fully fitted kitchen. 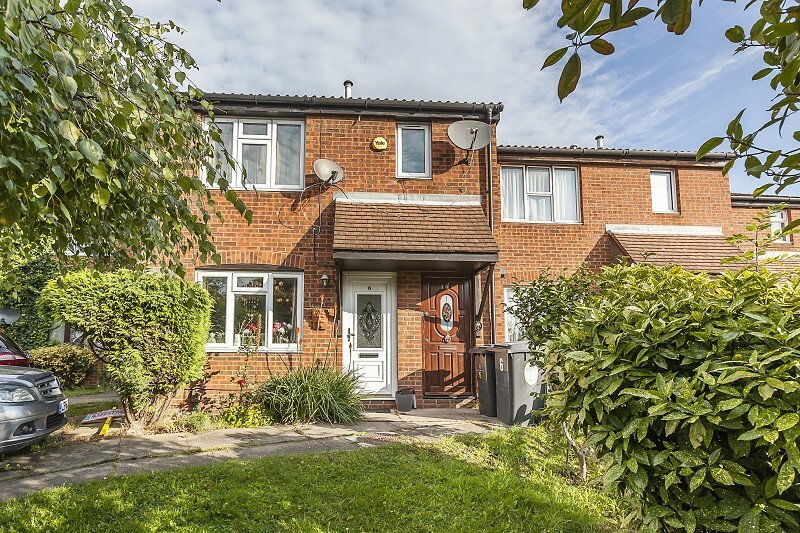 Rare to the market is this three bedroom semi-detached house, this larger than average house has a large bright vestibule style hallway, ground floor cloakroom and a kitchen diner. There is also a utility room leading to a bright summer room with dual aspect windows. Presented in excellent condition is this bright and airy modern apartment boasting private balcony. Occupying the 1st floor of this low rise purpose built block. 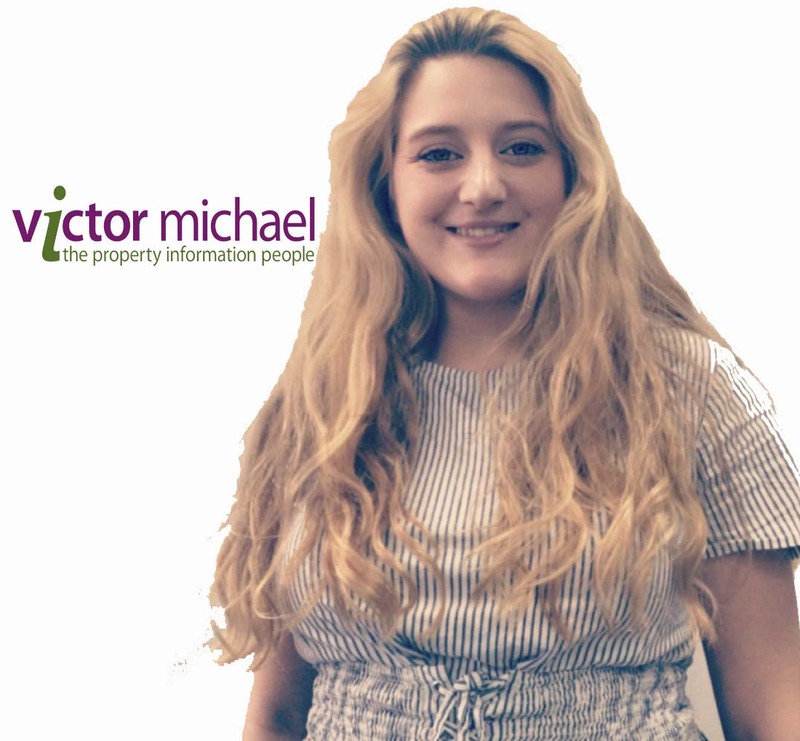 Comprising; 3 bedrooms all with fitted wardrobes, good sized reception room, separate fitted kitchen, shower room and separate W.C. 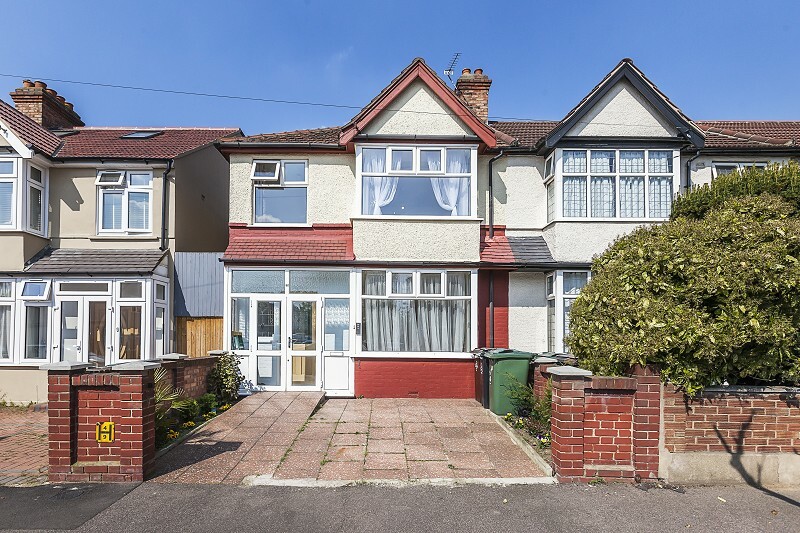 Very rare to market is this four bedroom semi-detached house on Henrys Avenue. 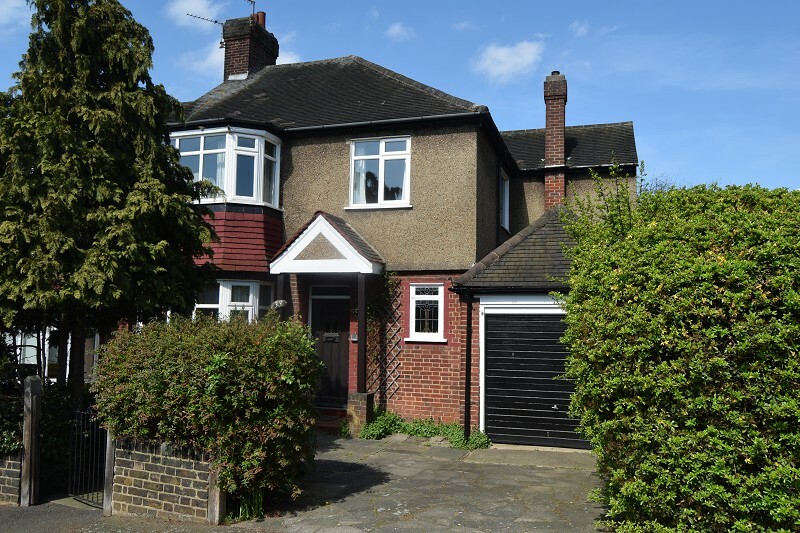 This property is fortunate to back onto 'The Highams Park' which offers a beautiful unrestricted view of this green landscape. Sealed bids only, closing date is Friday 15th June at 12pm. Bid packs available upon request. 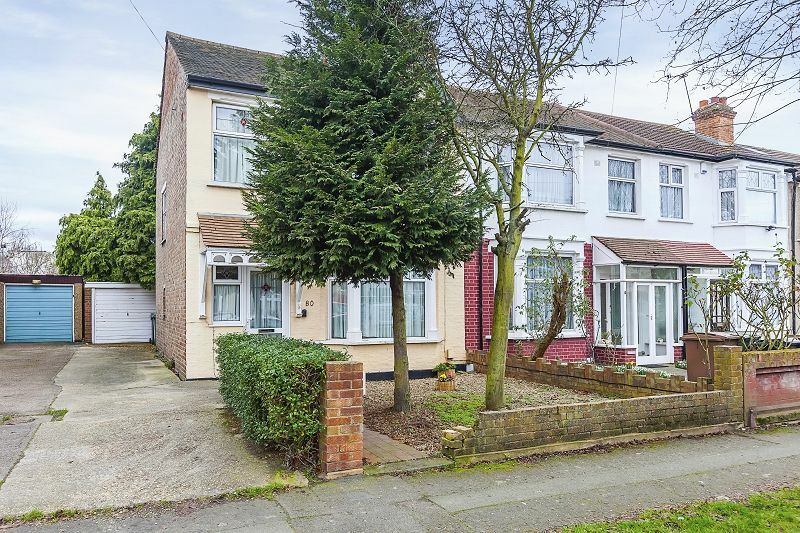 Refurbished to a very high standard is this extended 4 bedroom semi detached house. 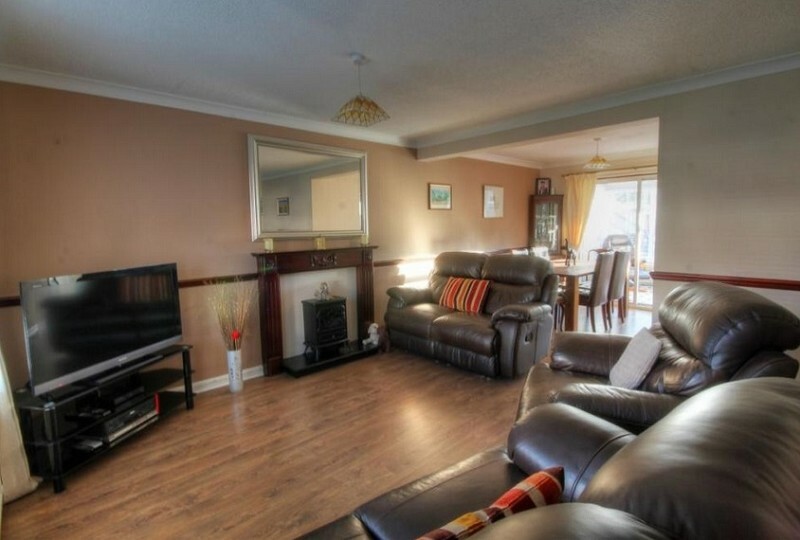 This family home benefits from a huge kitchen diner, large lounge, ground floor shower, first floor family bathroom and ensuite shower to the master bedroom. ATTENTION FIRST TIME BUYERS/ INVESTORS. 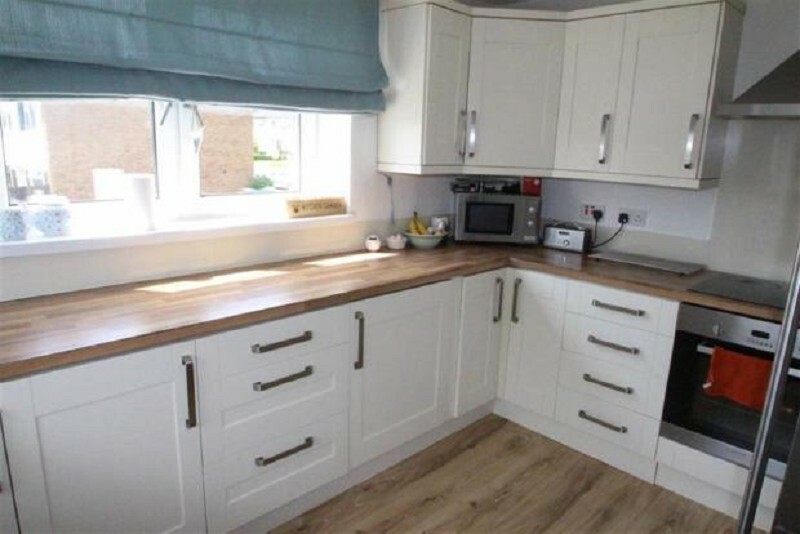 This beautiful 2 bedroom house situated in ideal location, sitting in a quiet and safe turning in Chingford. Offering great transport links into the City. The property is extremely well proportioned throughout has been well maintained by the current owners. The impressive ground floor accommodation comprises: entrance porch, nice size lounge/dining room, fully fitted kitchen with ample space for dining, garden room with great views of the rear garden. 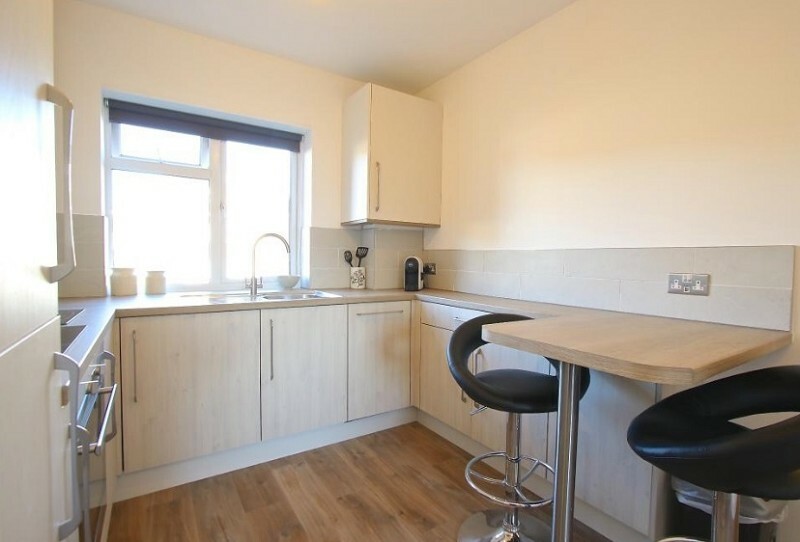 Large double bedroom with private bathroom in a shared accommodation, communal kitchen diner and garden. Single occupants only, no pets, no smokers and full time employment.